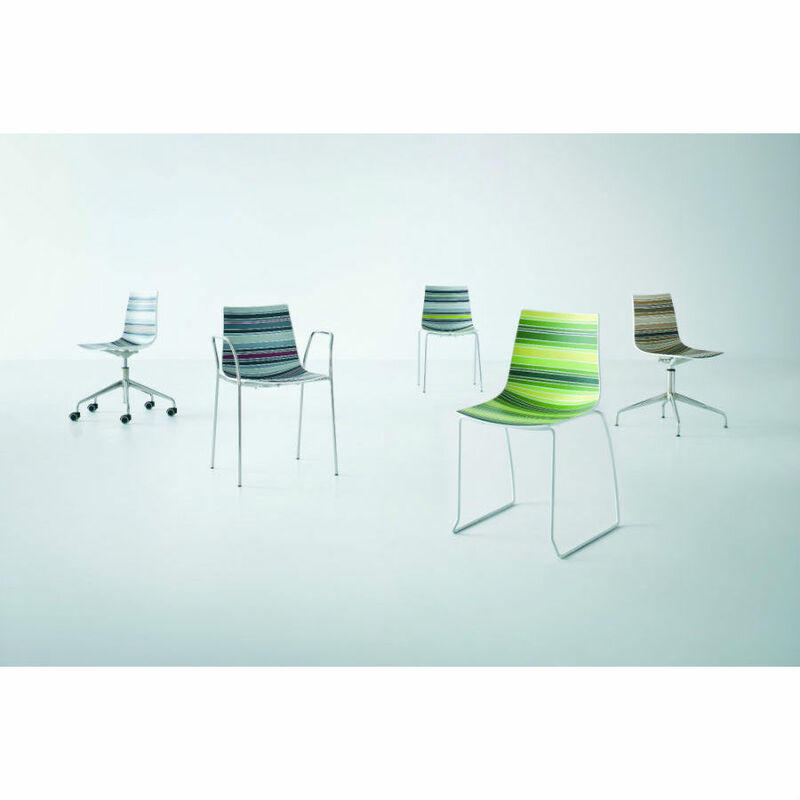 Bright colours and pastel shades combine as multi-coloured shells for the Colorfive chair & stool range. Gradations of grey, green, brown express the true colors of nature. The revolutionary Colorfive seating collection uses the most advanced technology of plastic injection and a palette of original colours. 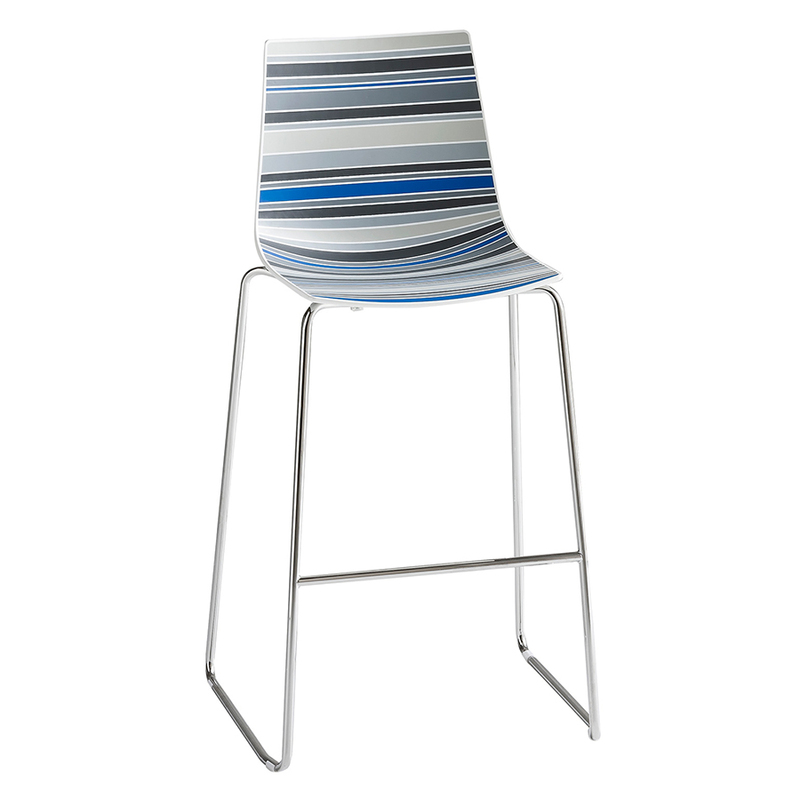 Colorfive furniture matches any indoor and outdoor environment perfectly.